Christian, are you convinced of your need for accountability? Have you submitted to the leadership and biblical covenant of a local church? 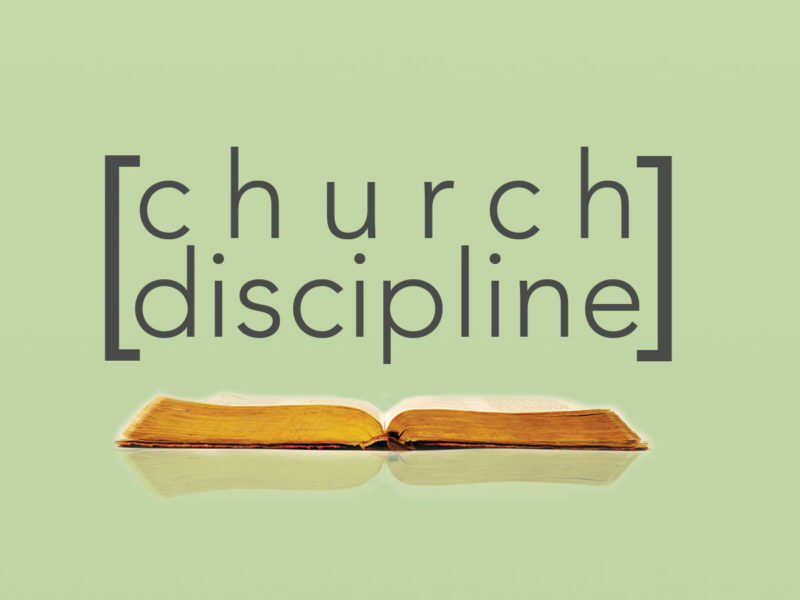 Preaching through 1 Corinthians 5, Nick shares about our need for accountability and church discipline, giving three principles for the latter.